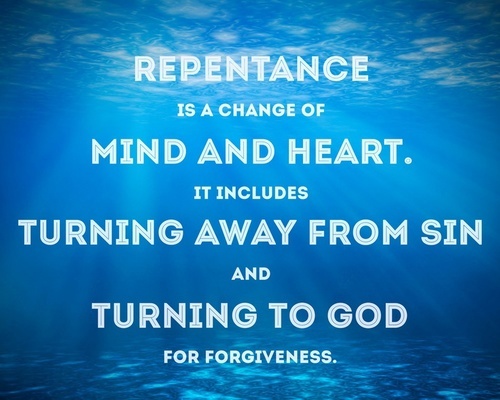 What Leads You To Repentance? 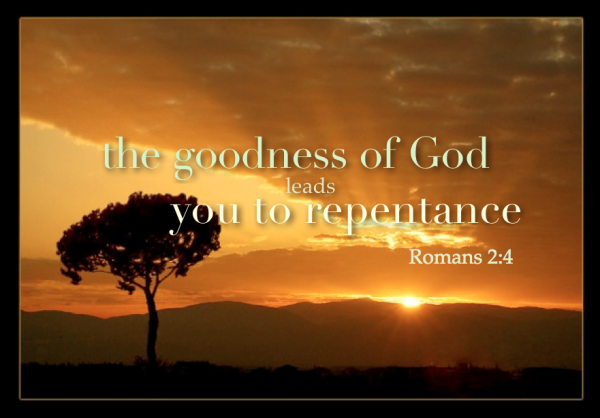 What leads you to repentance? When you have disobeyed God, when you have broken His laws, when you feel guilty and discouraged about your most recent failure(s), what causes you to go to God in sincere, heartfelt sorrow for your sins against Him? Is it fear? Fear that He will punish you here – or worse yet – in the future in hellfire? 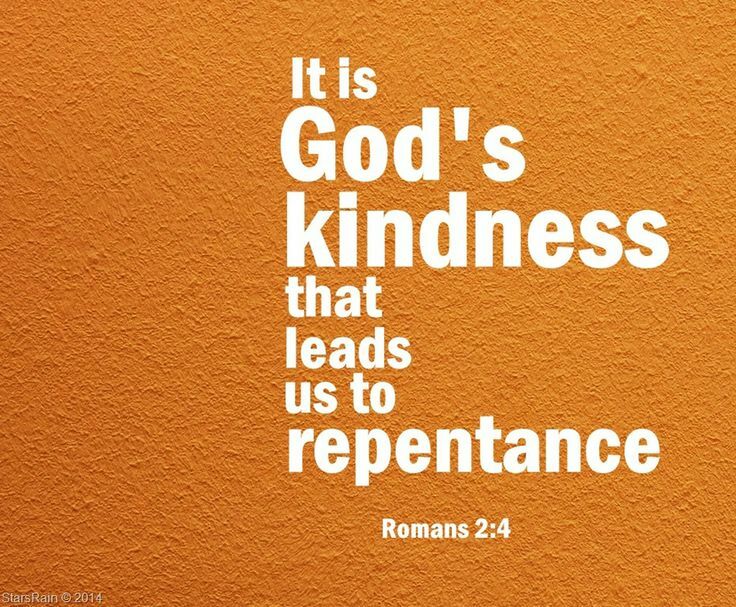 It can also be found in this simple song about God’s kindness which leads us to repentance (video here and lyrics below). When you know God, you find that it is really true: it’s the kindness – the goodness – of God that leads us to repentance. My friends, please don’t misunderstand me. I believe God is a totally just and holy God. And I believe that his wrath regarding sin is very real. Having said that, when you sin, don’t run away from God in fear of His wrath. Run toward Him and find that He is running toward you to graciously forgive you. His love won’t let Him do anything else! This was the message of Jesus The Injeel, Luke 15, story of the sinful son). This is my message as well.